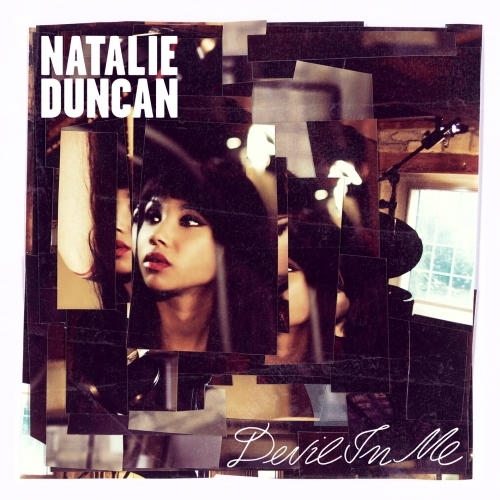 Devil in Me is the debut album from Nottingham born and London based Singer/ Songwriter Natalie Duncan. It features "Sky is Falling" as well as the album's title track "Devil in Me" and you can preview the album above. Devil in Me is available now on iTunes UK.